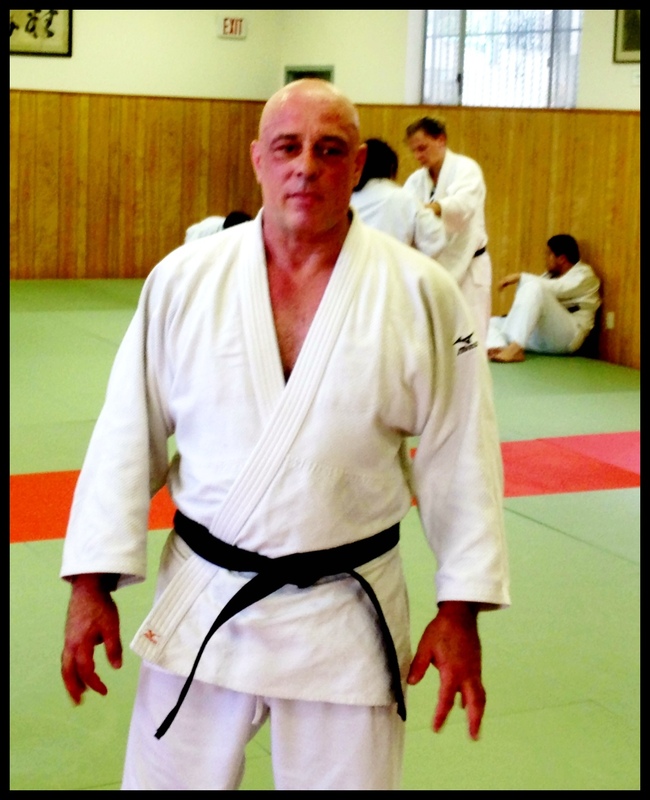 It began on Wednesday with a visit to Hollywood Judo by the Legendary Hal Sharp, 9 Dan. 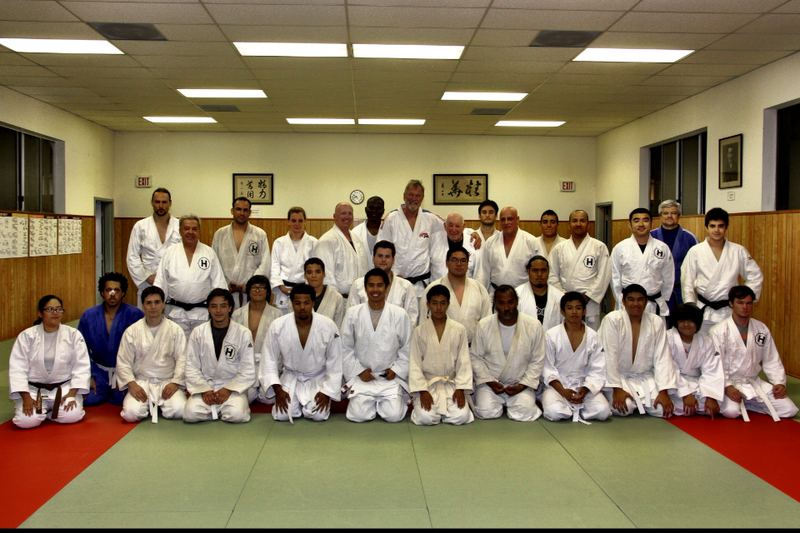 He shared with us not only his knowledge, but also his great stories from the History of Judo. 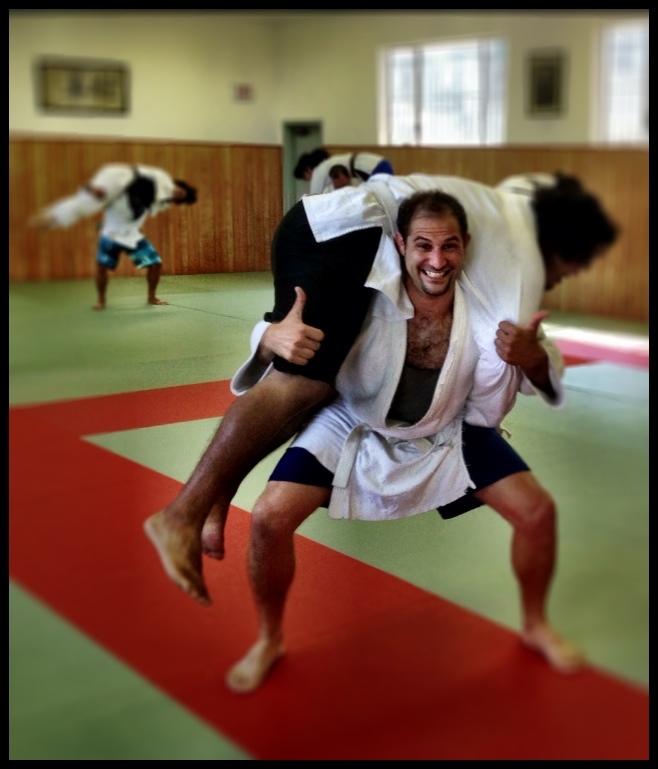 A true gentleman and I’m absolutely planning to have him come back to see us again soon. 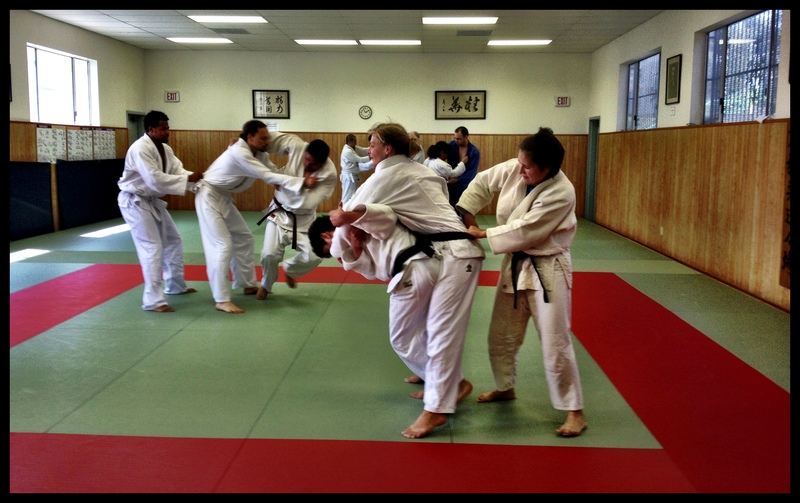 Over this weekend I gave my first training camp at Hollywood Dojo with an average of 20 students per class. 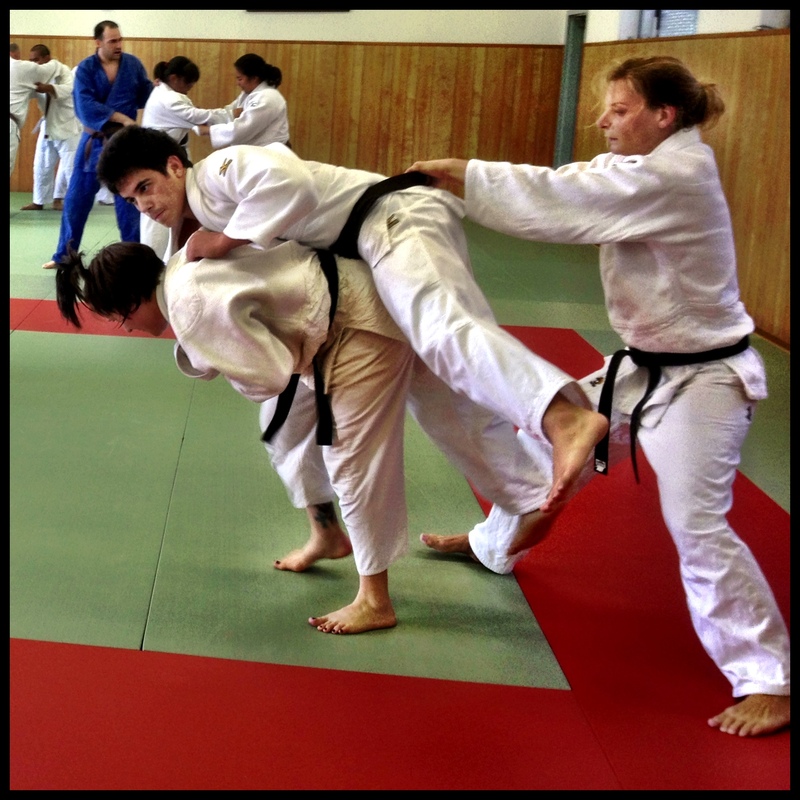 Over 8 training hours and we covered Ne-Waza, Fitness for Judo, Nage -Waza and Competition Strategy.